A new philosophy for beauty has arrived ... conscious.kin. 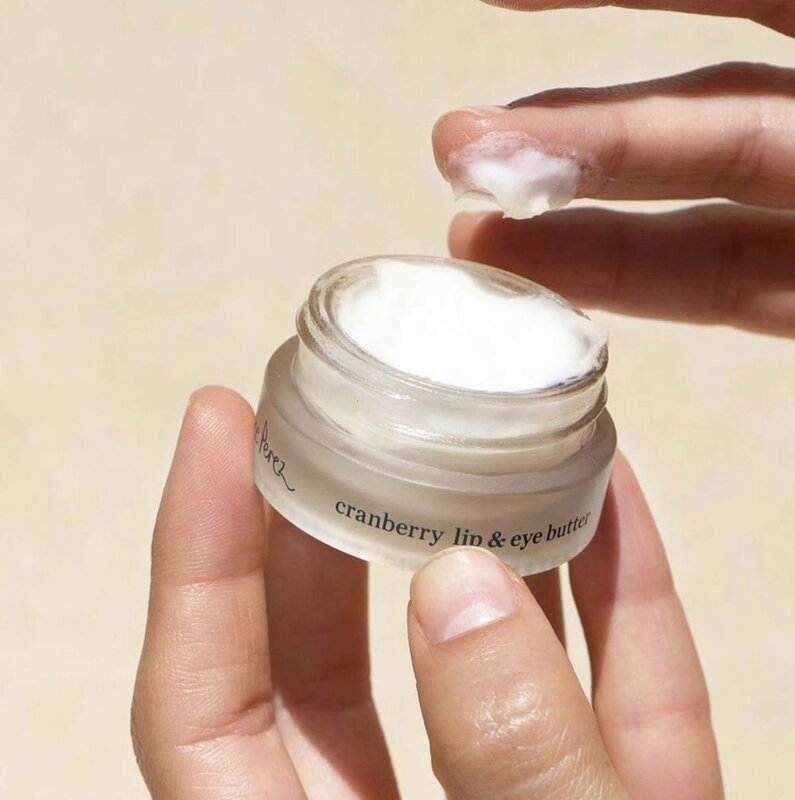 This family owned business created by three sisters is a showcase of the very best genuine, ethical and transparent skincare, makeup and body products from Australia and around the world. 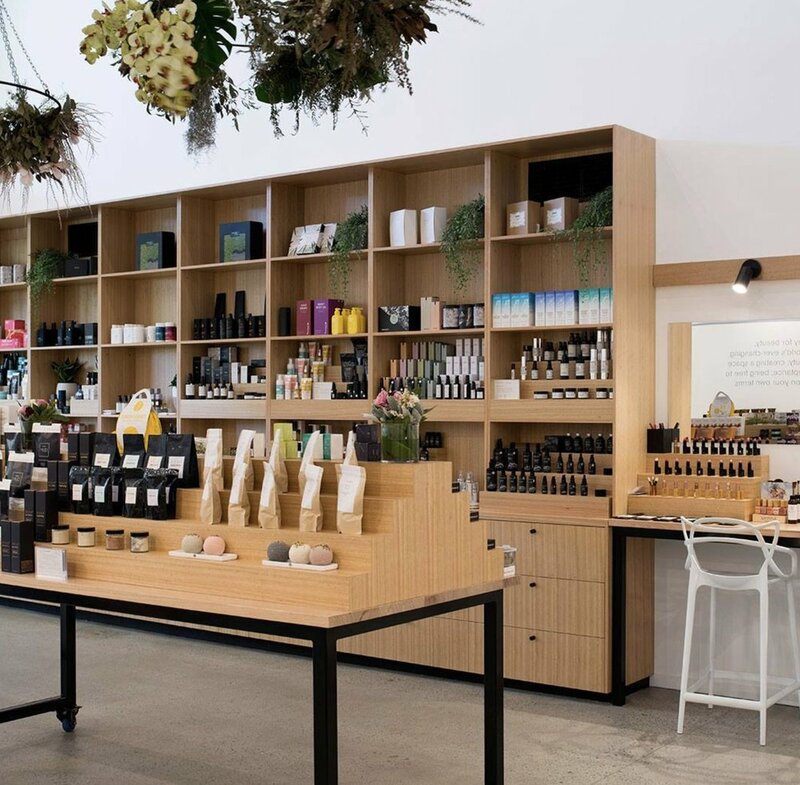 Their beautiful retail showrooms in Brisbane and the Gold Coast, their online store, their friendly, professional staff, and their range of products, have all been curated with purpose, intent and a uncompromising commitment to quality. Products available range from certified organic or waste-free, to social enterprise or vegan, and lots of things in-between. Each brand has something that they believe is exceptional and sets it apart and is worthy of promotion and inclusion at their store. - Clean skincare > packed with potent natural active ingredients to deliver visible benefits to your skin. - Natural makeup > created and used by some of the best makeup artists in the world. - Beauty food > to enhance your skin from the inside - out. - Body products and bathing rituals. - Holistic wellbeing products > to protect you and your family naturally. - Sustainable - they recycle whenever possible and actively minimise the waste they produce. - Community - they endorse equal opportunity and support small and local enterprises. - Purity - they avoid harmful chemicals and toxins in the products they sell and encourage conscious and mindful living. - Transparency - they believe the price you pay for a product should reflect the value of its ingredients. - Compassion - they aim to be considerate as companies and individuals. They refute the need for animal testing in any form. - Honesty - they oppose promoting unrealistic ideals and aspire to promote equality and operate without prejudice.